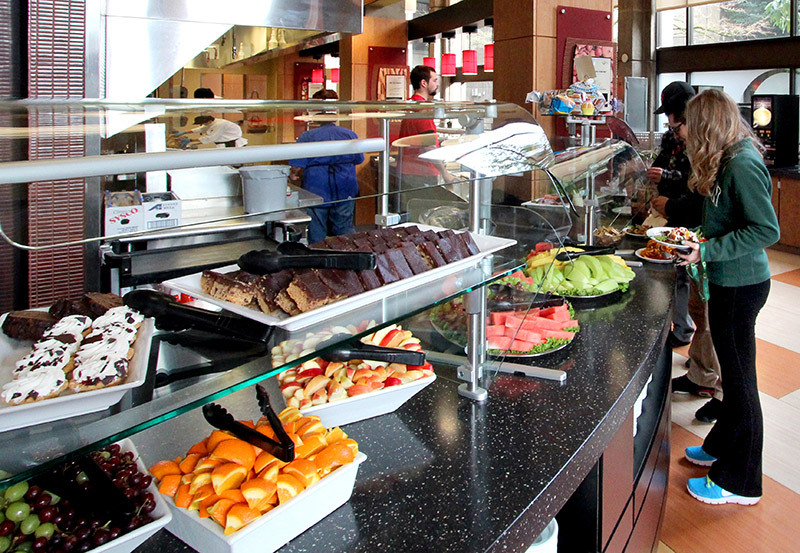 Barnhart Hall is famous for Barnhart Brunch on Saturday and Sunday mornings. An easy bike ride or walk to classes, for rainy days the EMX bus line is half a block away and stops at several places on campus. 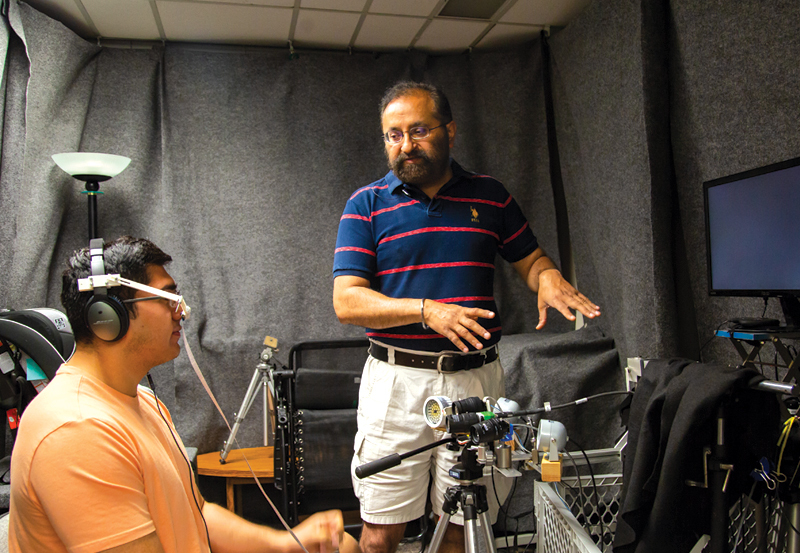 Avinash Singh Bala is the faculty fellow for Barhart Hall. This means he will be available to answer questions and will be involved in events in your hall. Singh Bala is a research associate with the Institute of Neuroscience. 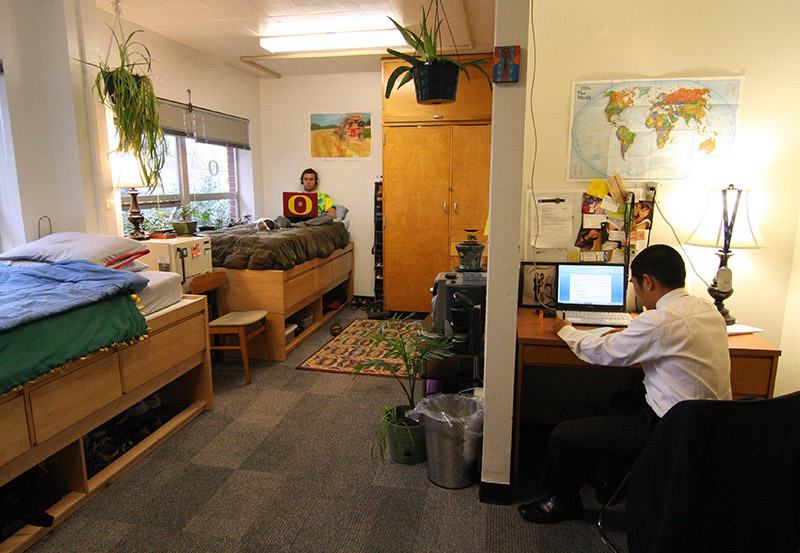 Barnhart also connects students to academic resources like free math tutoring through support from the Teaching and Learning Center. 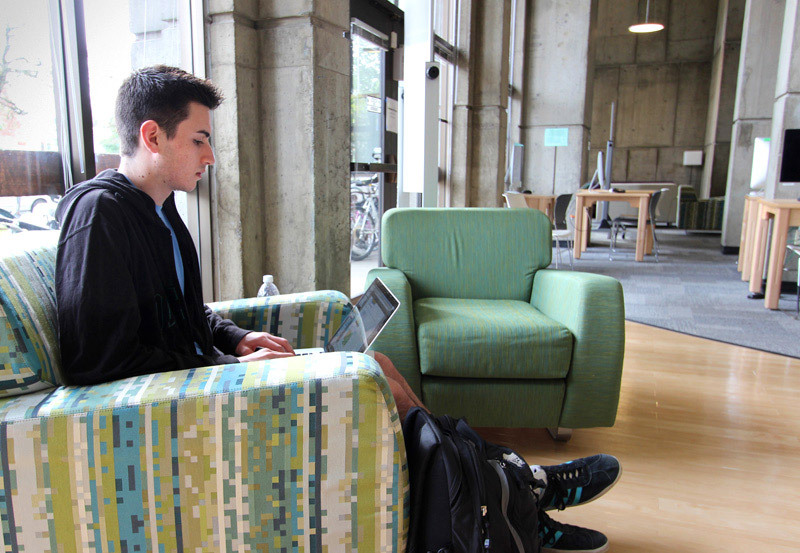 Living on campus and having access to our resources are shown to increase student success through higher GPAs, better graduation rates, and faster time to graduation. Known for its weekend all-you-care-to-eat brunch, Barnhart offers a delicious dining experience in a spacious, open loft area and has a wide variety of à la carte options throughout the week. If you live in Barnhart Hall these are your closest dining venues, but with point-based meal plans you can eat at any of University Housing's dining locations around campus, including Carson Dining. Located in the lobby on the first floor of Barnhart. Go here for mail and packages; a key if you’re locked out; movie, game, and equipment checkout.